Sri Lanka’s Port of Colombo was ranked the world’s top port with the highest container growth in the first half of 2018, Sri Lanka’s Ports and Shipping Ministry said in a statement. 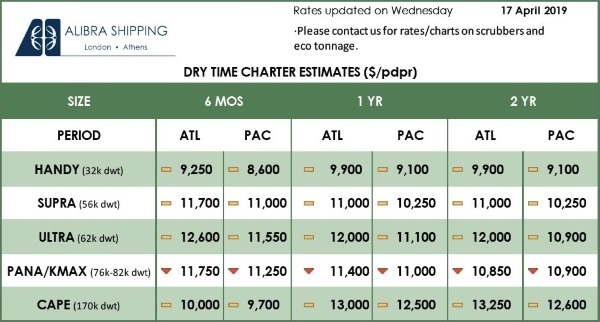 According to international rating agency Alphaliner, the Port of Colombo has recorded a 15.6-percent growth in container handling for the first half of this year, out of the top 30 global ports. “It is a very significant achievement as it is the first time in history the Port of Colombo has reached the top of a global maritime ranking. With this growth, Port of Colombo has leaped ahead many other Asian ports,” the statement said. The Port of Colombo consists of the Jaya Container Terminal of the state-run Sri Lanka Ports Authority, South Asia Gateway Terminal of the John Keells Holdings and Colombo International Container Terminal of China’s CM Ports. Ports Minister Mahinda Samarasinghe said recently that the three terminals had inked a deal to jointly promote the port. 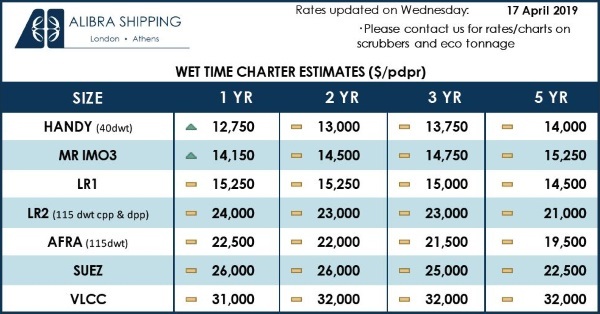 Under this deal, waiting time for all container vessels arriving at the Port of Colombo will be minimized by allowing vessels to be accommodated at the earliest available terminal.